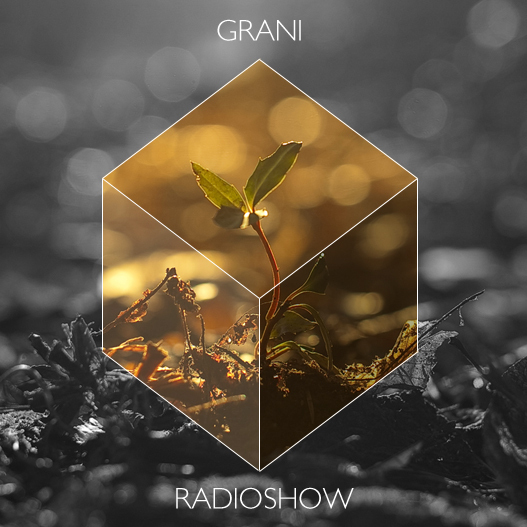 A while back, I was attending a sensational mix by GRANI RADIOSHOW entitled GRANI RADIOSHOW #42 (AUTUMN SEA), taking it in, and floating among the blissful sounds created by these DJ's. Needless to say, it's safe to say that this particular mix was one that pulled me into the world of Grani Radioshow. Not only are the music selections amazing, but the crafting is breathtaking. This mix has a life of its own, exhaling warmth and a deep intensity that seeps into the mind of listeners that crave color and clarity. It took a bit to get in contact with them, but once I did, I was richly rewarded with downloads of every mix available from them through a hosting site (that's 60 mixes so far). I was pretty overwhelmed (and still am) to find the best of the best within these mixes, so I'm hosting 3 mixes from them that resonate with me. For this episode of Spaceman's Transmissions, I'm very fortunate to have given permission by a deservedly accomplished DJ goes by the name DJ SNOBO in presenting THIS WAS OUR LAST CHANCE (BEFORE WE SLEPT). Gosh hails from Riga, Latvia, and has a very extensive bit of involvement in the DJ scene, as well as in music overall. I asked Gosh quite a while back to host his mix. We had lost communication, but persistence allowed us to reconnect. While I try to do the most justice in doing write-ups for people, DJ Snobo says it best. Therefore, I pulled a bit of the bio off of his website. "Hey, my name is Gosh, I'm also known as DJ Snobo and I'm a tumbler (born under punches)... Er, just kidding. Still, I've been juggling sounds, words, styles, genres, tempos, moods since 1990, using guitars, microphones, computers, digital & analog recordings and most importantly - imagination. Which means that as from 1999 I have been DJing, making mixtapes, hosting radio shows, writing about music and otherwise popularize good vibrations of all kinds. A decade before (1989-99) I used to play guitar, sing and write songs in various bands, lead by myself or by my friends, and later on went solo to produce some electronic music. All of that happened in my home town of Riga, Latvia. Being a passionate music lover all my life, I always had wide range of interests and never locked myself within artificial boundaries such as genres or musical forms. So - both as music maker or selector - I always played whatever interested me at that time, and it could have been almost everything. I usually say that my own projects from the 90s professed the concept of musical circus - quirky, fun-filled, eclectic extravaganza. As a DJ, I went deeper and less whimsical, but no less (and even more) cross-genre." Gosh's abilities to weave sounds and create such seamless journeys is a mindblower to me. He's very adept at creating sufficient space with various elements to give good perception of depth, and gluing together sonic colors that yield an experience that is uniquely dark, intense, comforting, and enlightening. Yet another guy who I find to be incredibly inspiring, not only in introducing new music but presenting it in format that draws in the listener with absolute magnitude and beauty. I'm presenting an additional download of another mix entitled COLOURS OF WATER as a bonus for hungry minds that crave colorful journeys into the subconscious realm of imagination (this additional mix can be found at http://ambient-transmission.blogspot.com). Pay DJ Snobo a visit at his WEBSITE, his MIXCLOUD profile, his SOUNDCLOUD page (his primary page for hosting mixes), and the Facebook page THE CUP OF SILENCE that he runs. 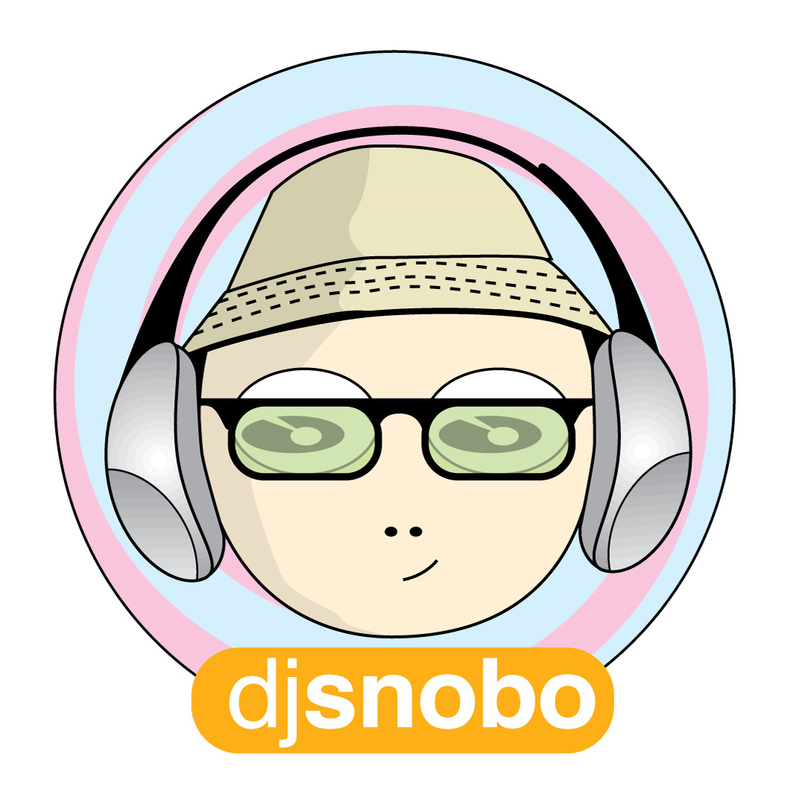 You can also find more links that represent DJ Snobo's musical forays HERE. Thank you so much, Gosh, for letting me be little part in sharing the beautiful creations that you've birthed. I look forward to more in the future. Now that we've taken various detours throughout realms of thought and imagination, it's time to re-enter the space pod of higher realization and creativity to journey to new worlds for inspiration. To help adjust your human self to certain elements of the celestial current and adjust to zero gravity, Spaceman's Transmissions is offering an in-flight aural injection of freshly processed ingredients. It is mixed with careful consideration and care, and is both organic and high in mental nutrients. For those wishing for a vegan entree of goodness should rest assured, as there were no humans or animals harmed in the making of this delightful departure orientated morsel. 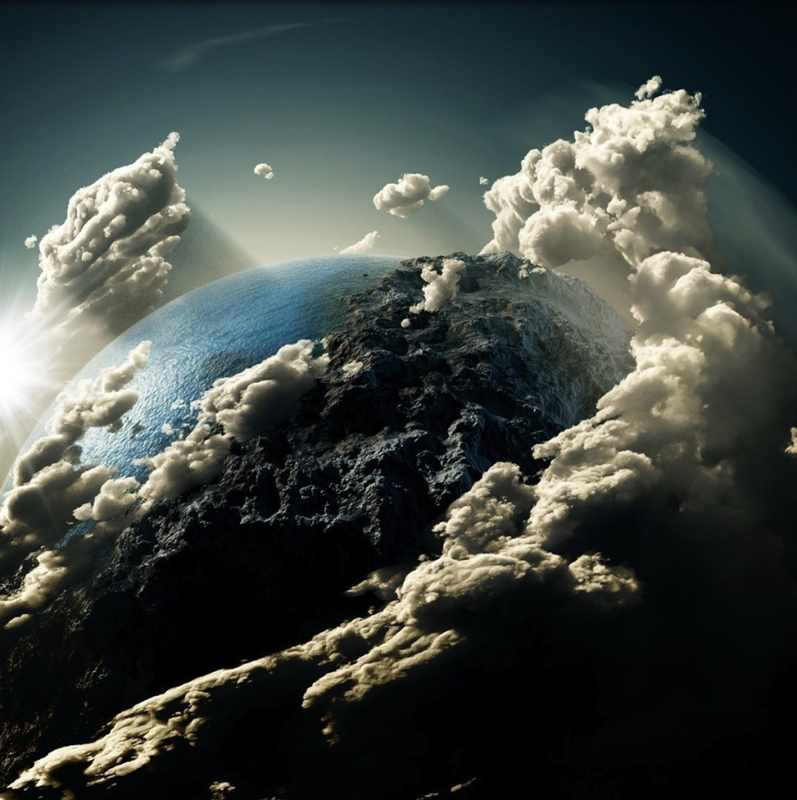 Within your mind there lies a world of untapped potential. The only way there is through your ears. The music will guide you through the darkness, and bring light and sound into focus. As grey matter aligns with the positive gravitational pull, a bright light of mental agility will be poured upon your consciousness. Let the sonic aura draw away undesired tension and bad vibes. Your pod serves as a cocoon that hatches a human that is more aware and more functional. Thank me later for that. Remember to support the artists. Thanks for tuning in. Peace.